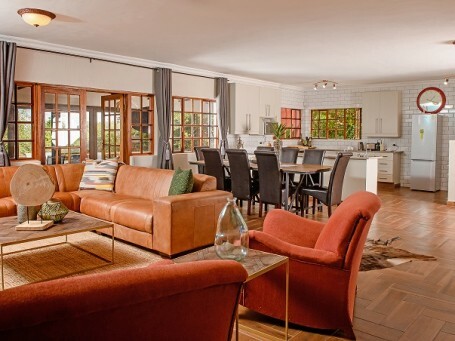 Amber View is located within a small secure development, The Ambers. 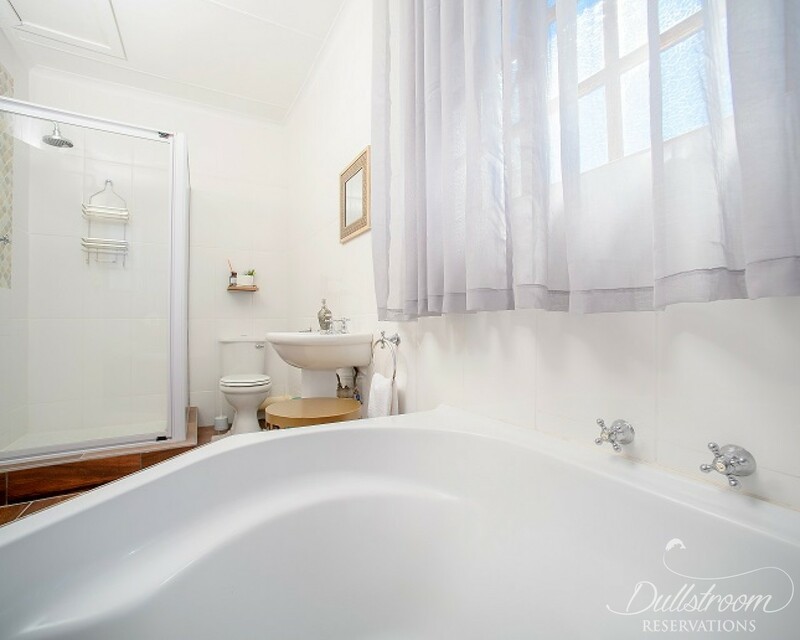 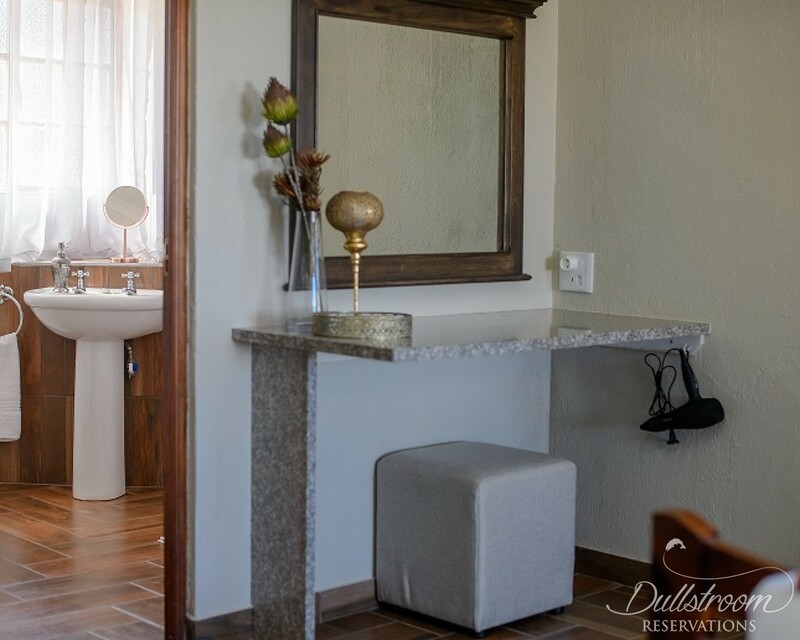 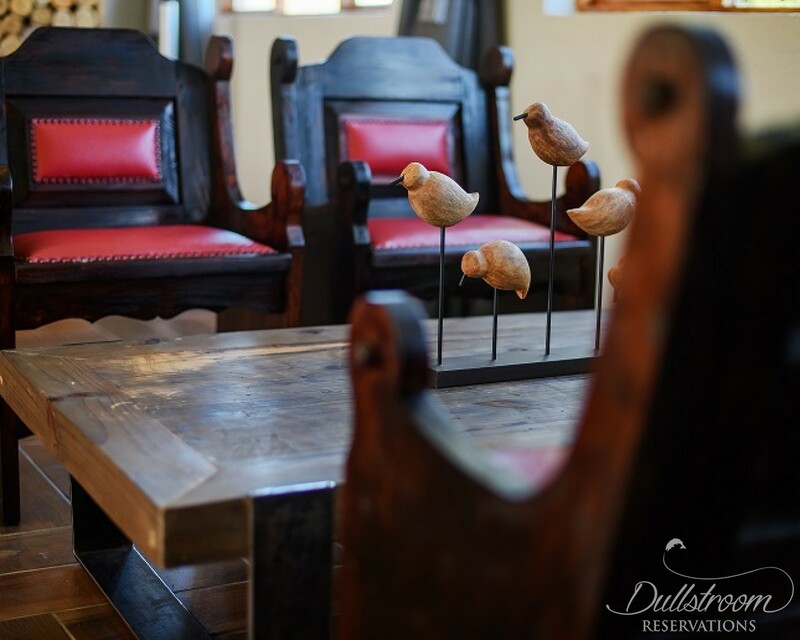 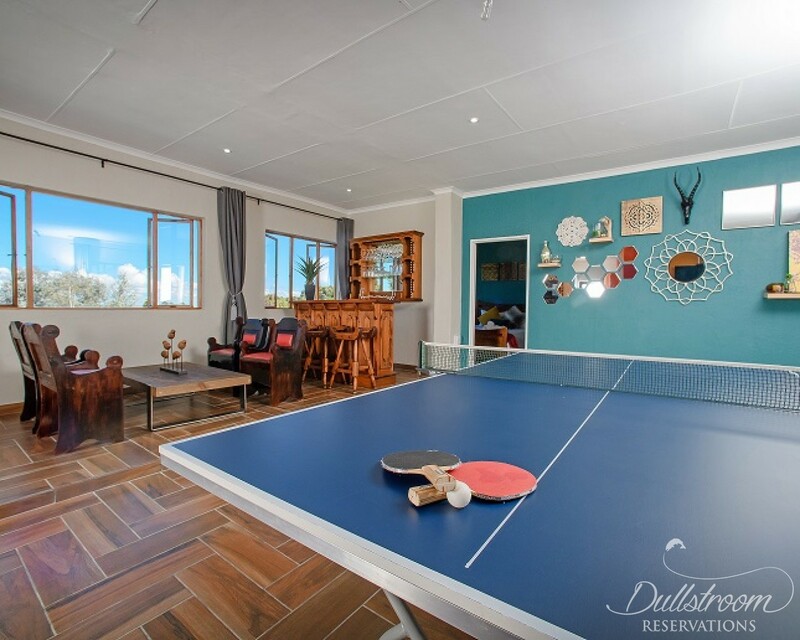 The location of the home is ideal, particularly for the weekend/holiday visitor looking to explore Dullstroom by foot. 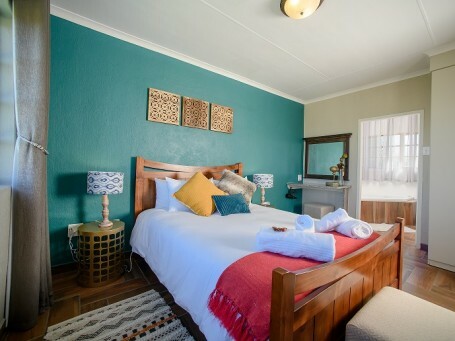 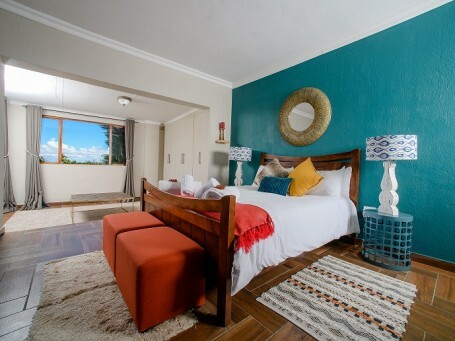 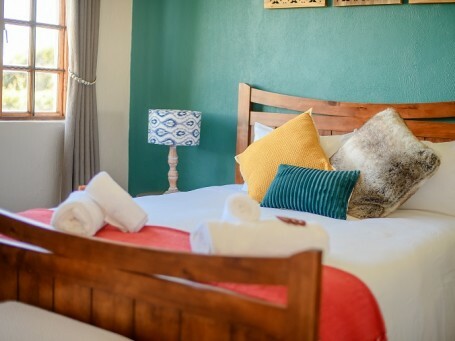 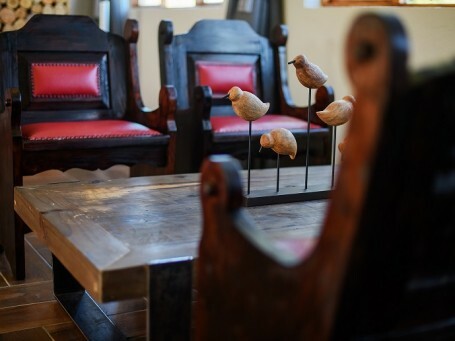 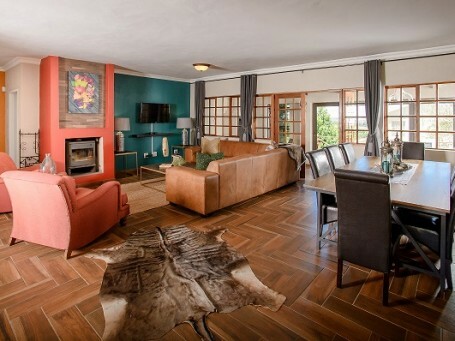 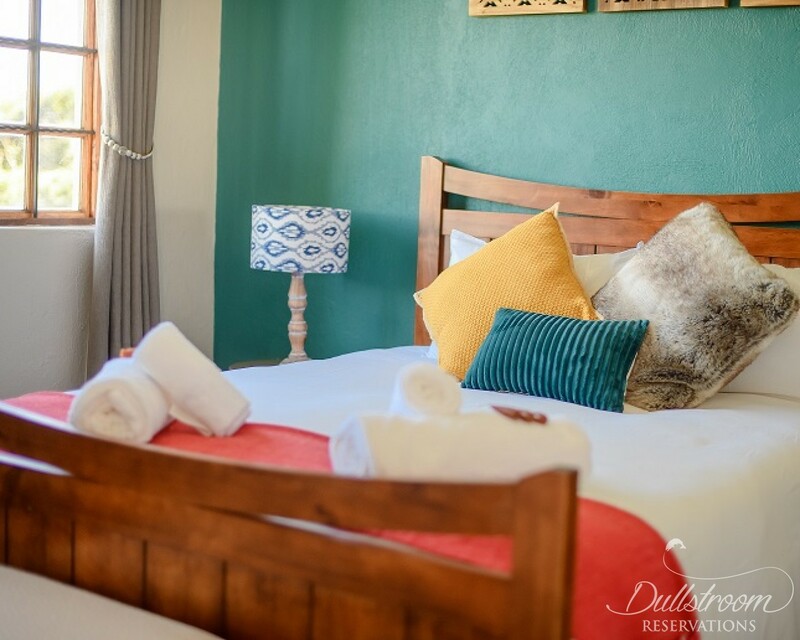 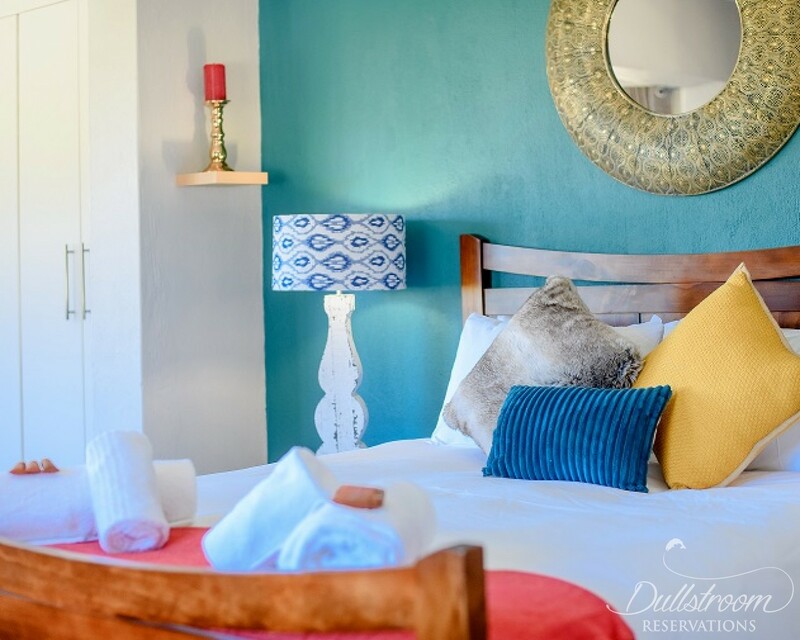 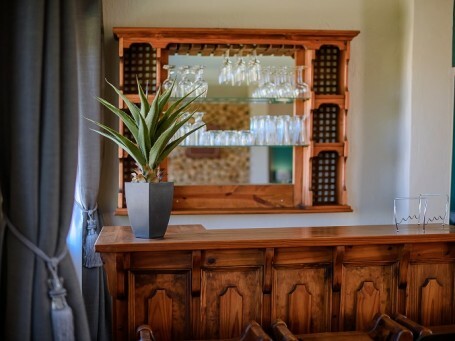 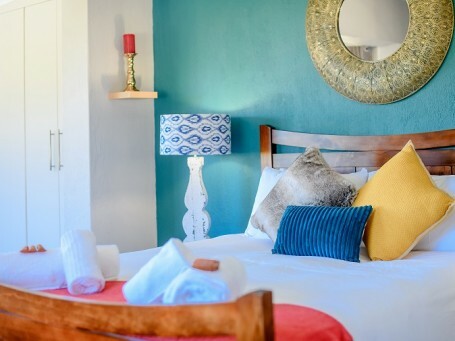 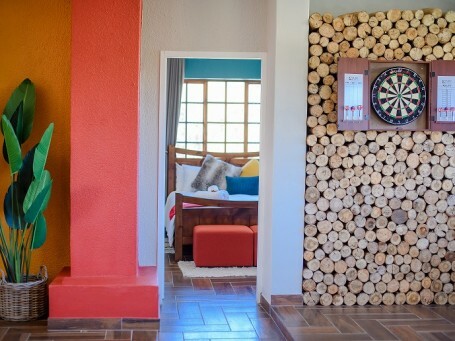 Amber View (property recently refurbished since new ownership) offers its guests a trendy and unique accommodation experience, with a mixture of earthy and vibrant colours and careful attention to detail throughout the home. 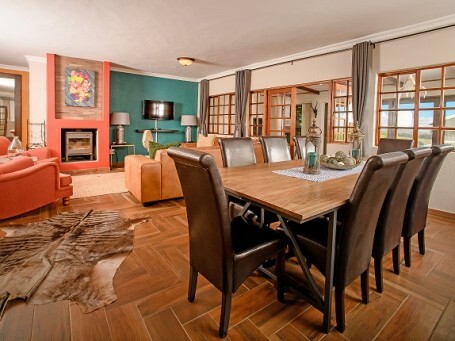 As you enter the home on the ground level, you are welcomed by the warm open plan dining area, living area and kitchen. 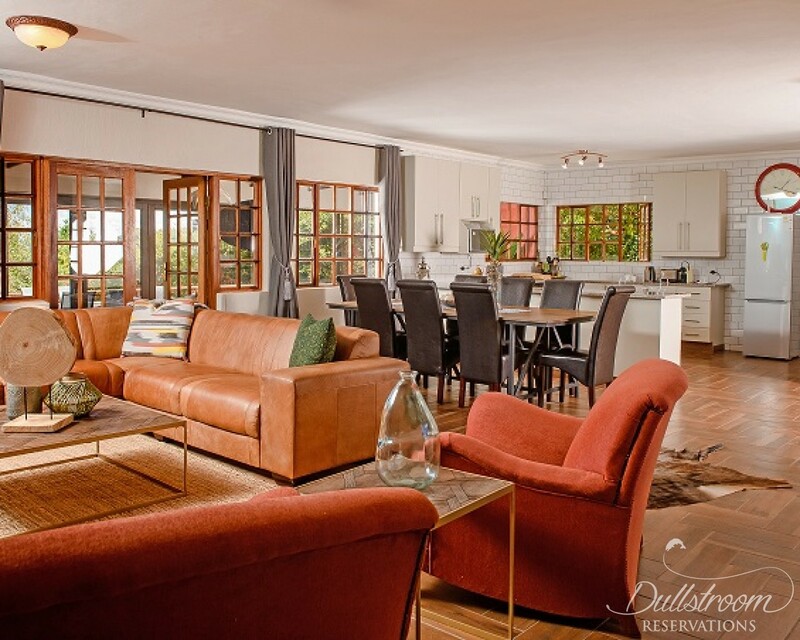 The flow of the open plan area ensures all guests can enjoy in on the chat, while preparing a meal in the fully equipped kitchen, setting the table for dining or enjoying the comfort and ambience of the fireplace in the living area (with television). A separate door from the dining area leads out onto a covered patio. 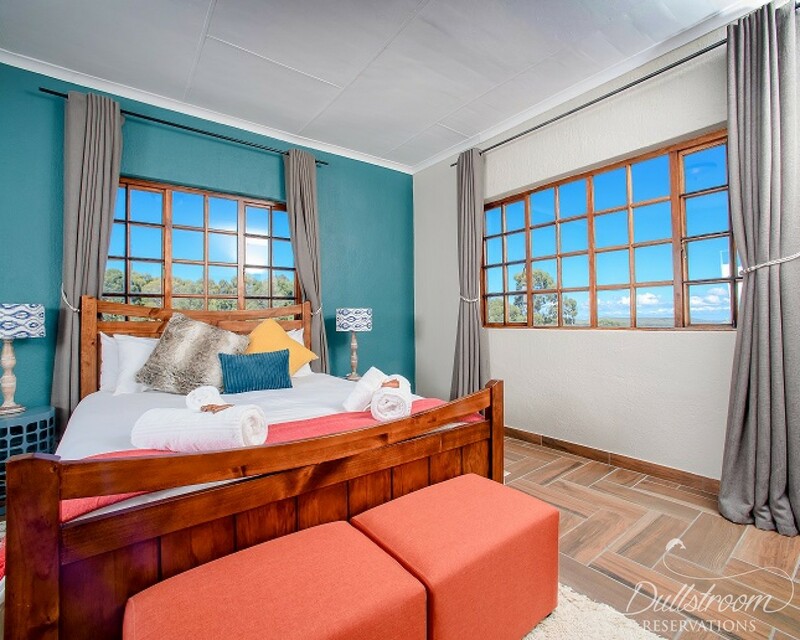 The patio offers a built-in-braai with braai nook and seating lounge as well as a relaxation corner with hammock, great to enjoy a good book! . 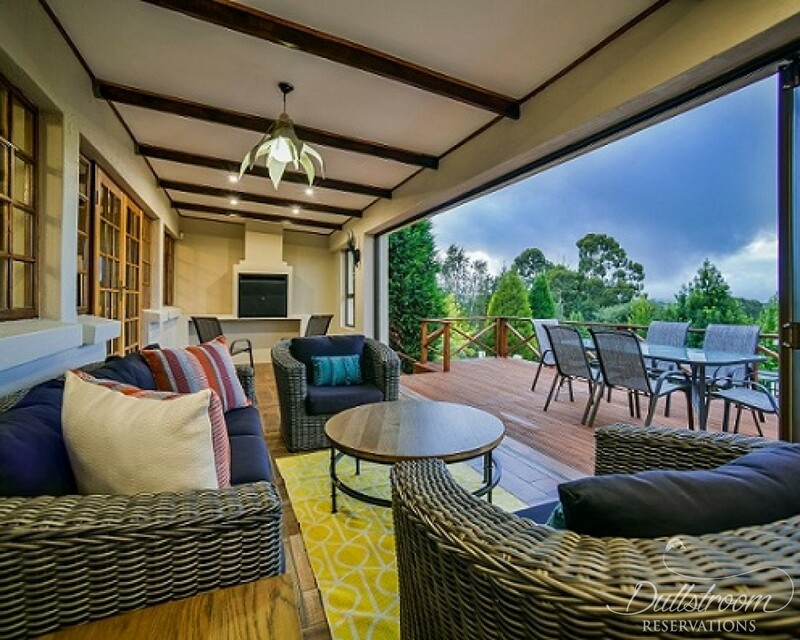 The patio, with large aluminium stack doors extends out onto a wooden deck, lovely to enjoy a brunch or summers evenings! 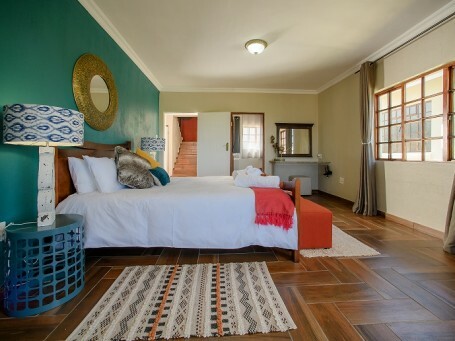 Amber View has 3 bedrooms en-suite (each with queen size bed) of which 2 are on the first floor and have corner baths. 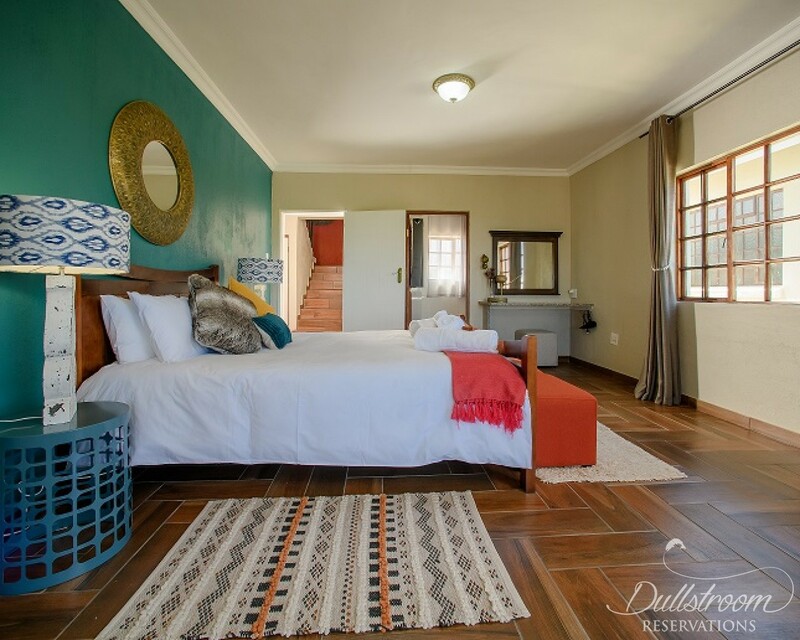 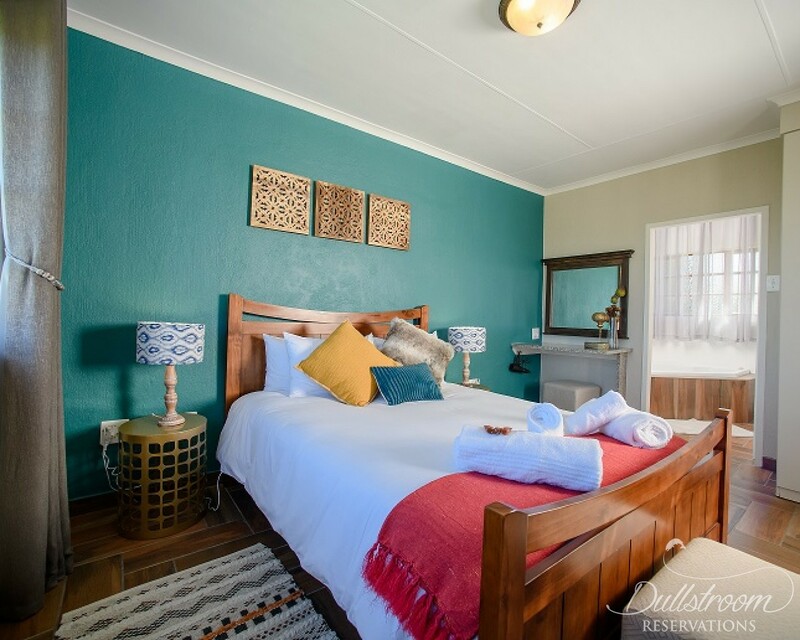 All bedrooms are tastefully decorated and have heated blankets and ample cupboard space. 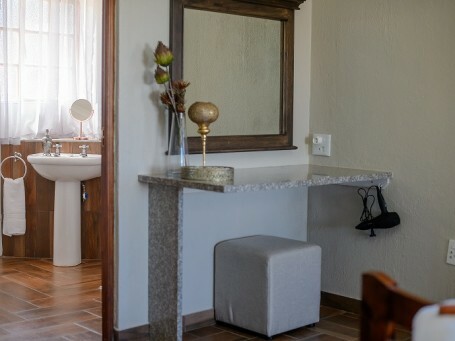 Along with the attractive décor, convenience was also taken into consideration, with vanities and adequate power points including USB charging points in all bedrooms. 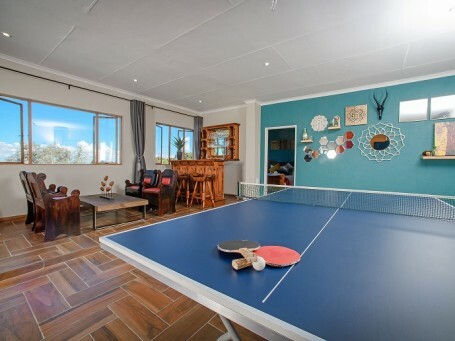 As an additional spoil, the first floor also has a spacious entertainment area that includes a bar, ping pong table, seating area, darts board and television. 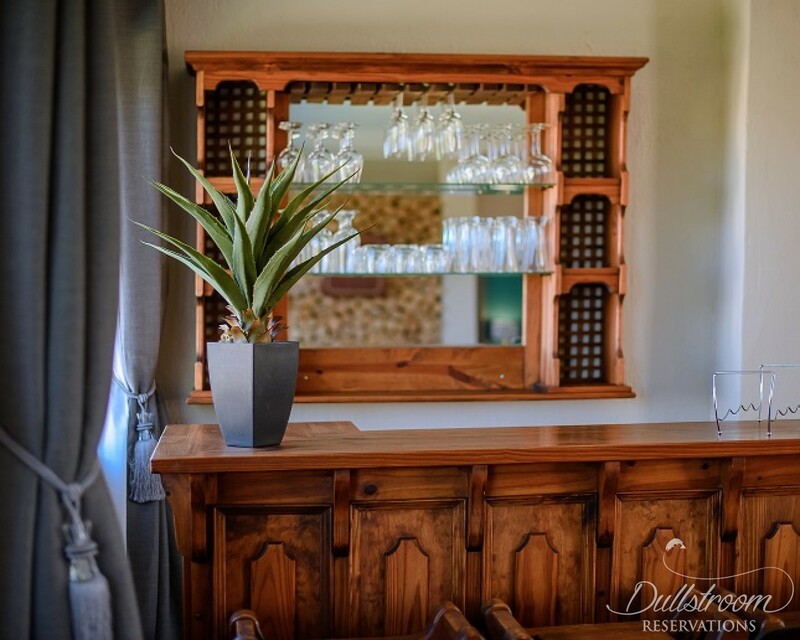 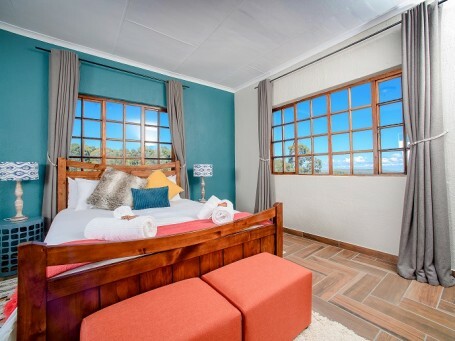 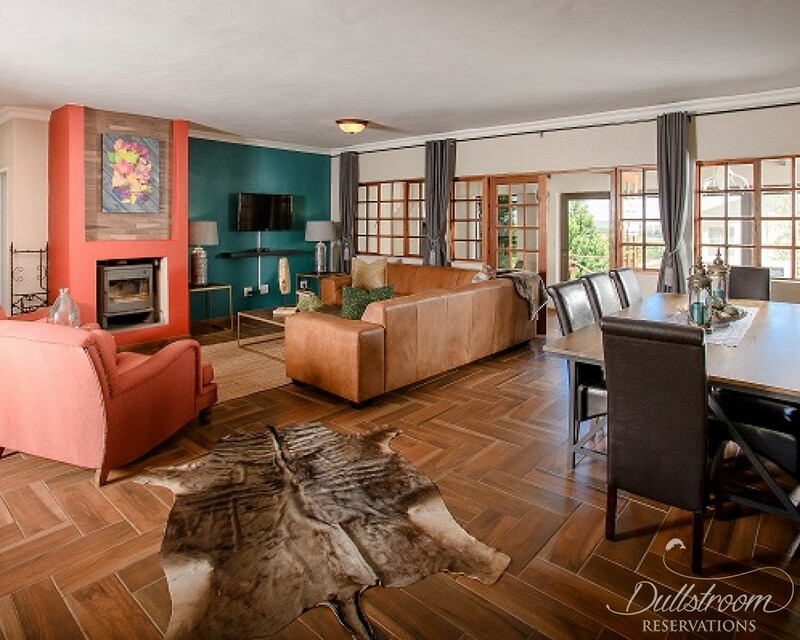 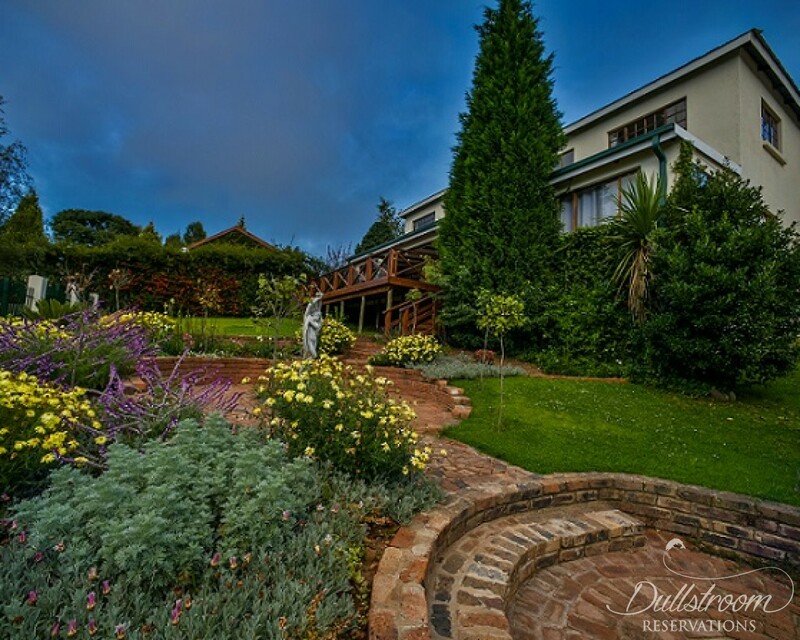 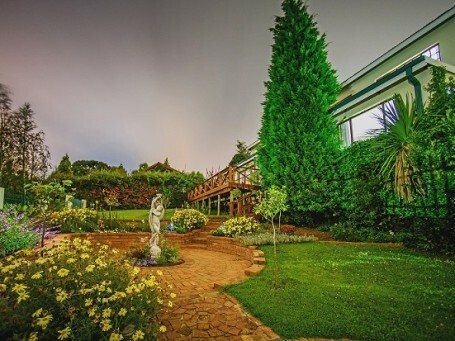 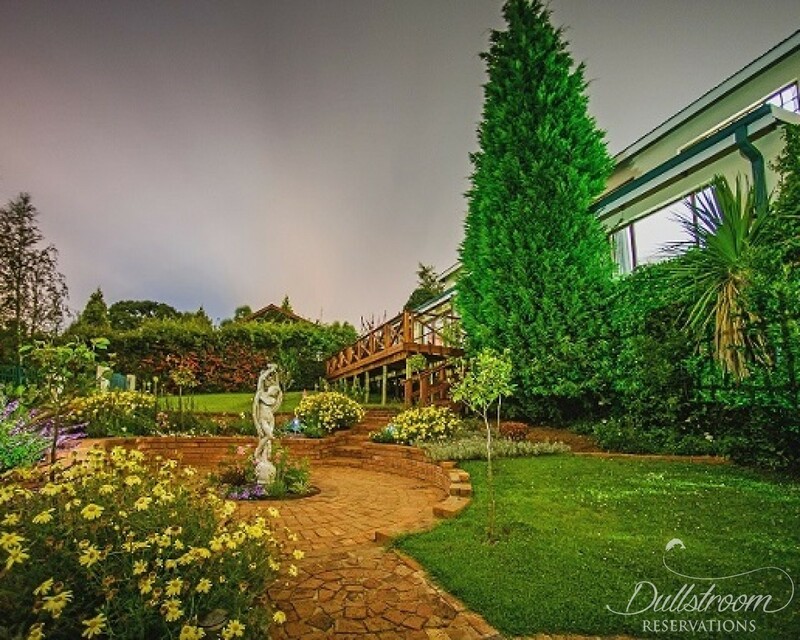 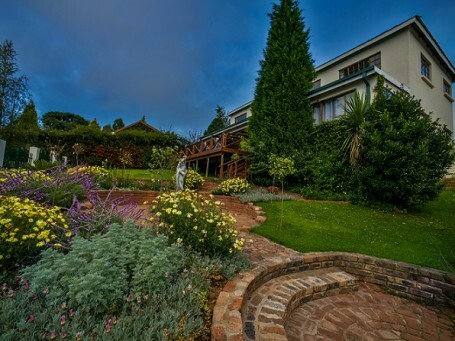 The property boasts scenic views over the Dullstroom countryside and garden. 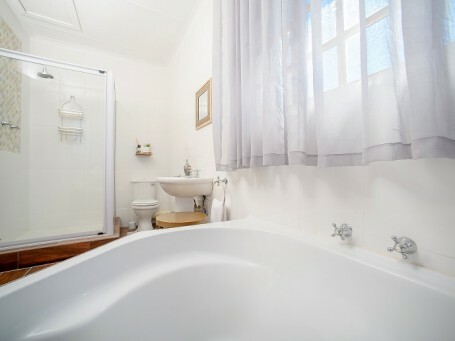 + A Hair-dryer in all bedrooms. 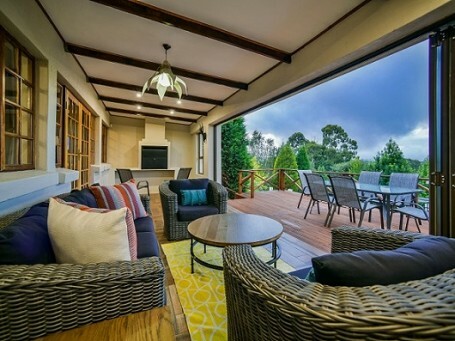 Patio Heaters, Nespresso Inissia( 6 pods provided per day ) and Bathroom heaters.